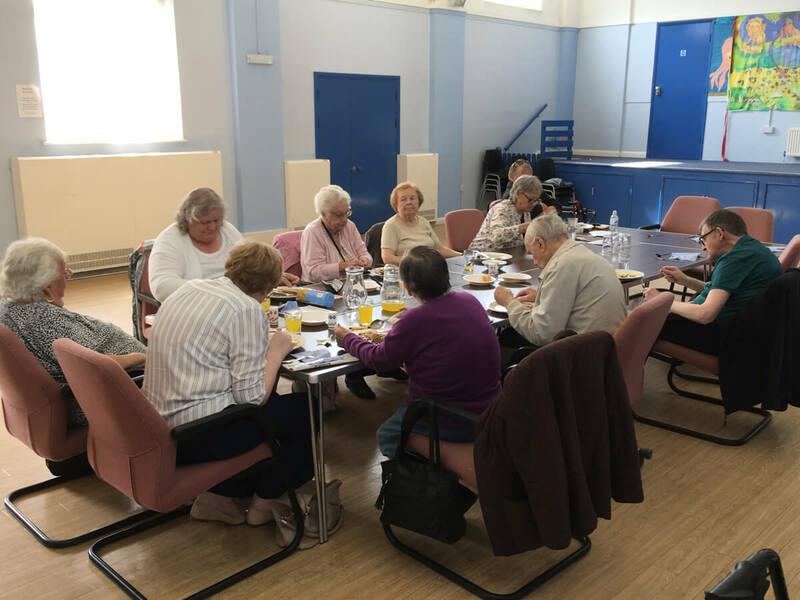 Our Snack and Chat Group run by Sharon Amos benefitted from £2000 donated by Tesco as part of their Bags of Help Fund. 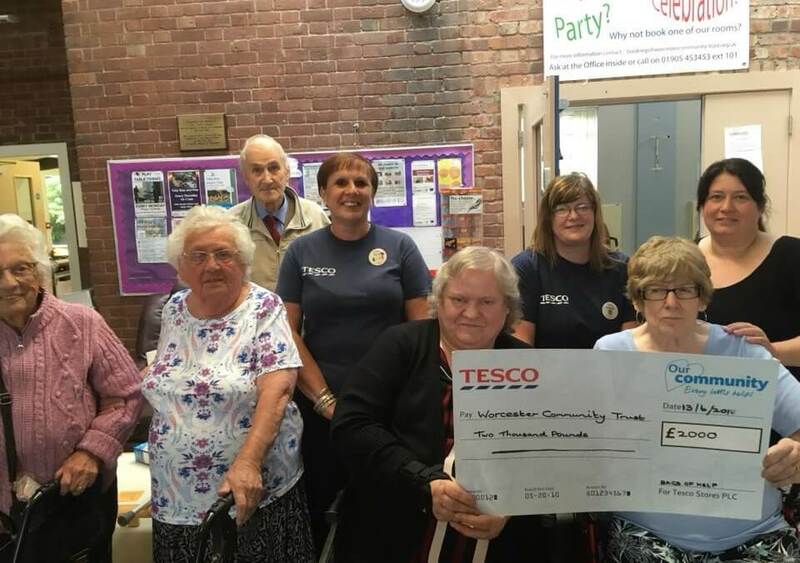 Suzy Roberts and Jo Jenkins from Tesco, who regularly support our Community Groups presented the cheque to the group at the Tolly Hub. The Tesco Bags of Help fund gives shoppers the opportunity at the check out to choose between three groups where to put their blue tokens, which they receive after making a purchase, with all three groups receiving support but the one with the most “votes” receiving an extra amount. Snack & Chat offers a healthy cooked meal and drink for just £3.50 and runs across four of our Hubs. For more information visit the Snack & Chat page on our website.